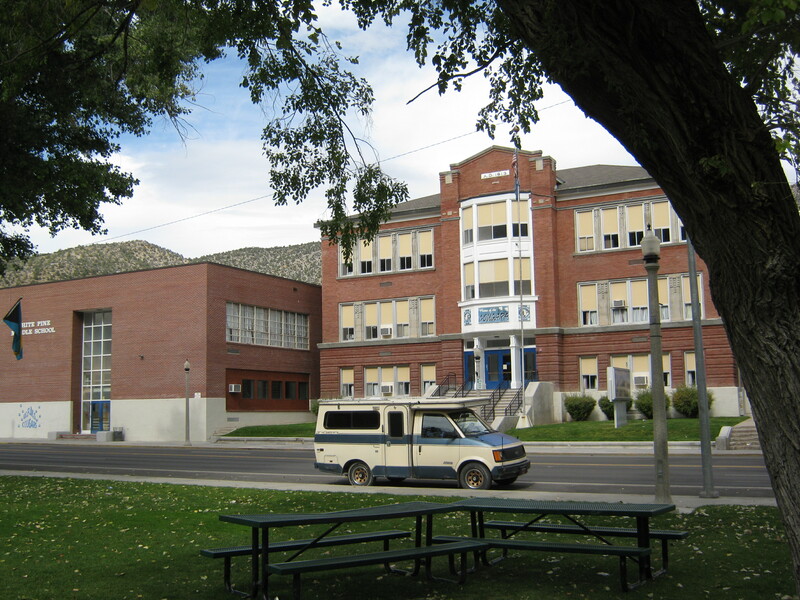 Ely was a much anticipated destination in the Great Basin because it was the largest town between Salt Lake City and Reno. It boasted of many services. 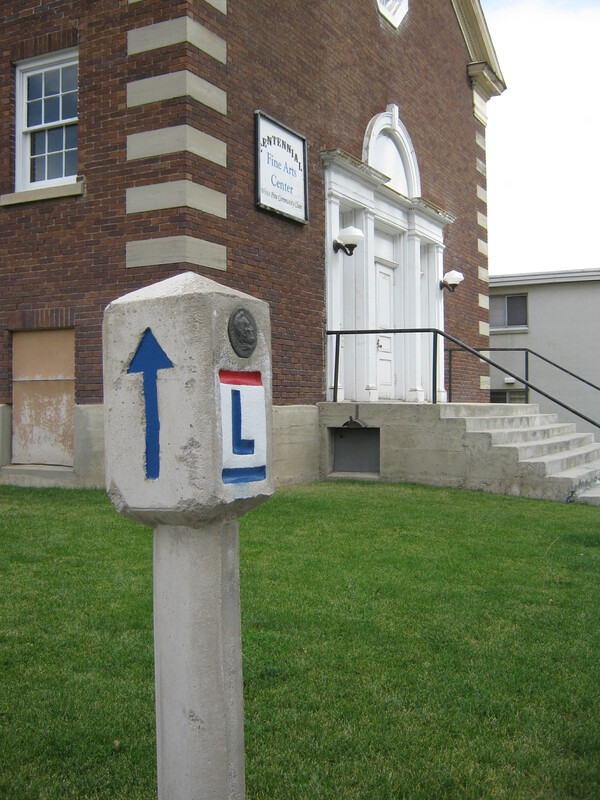 The main drag in Ely is Aultman Street, which is the route of the 1913 LHW. I have stayed in Ely numerous times. The imposing Hotel Nevada on the main drag is a fun place to stay, and not that expensive (ask for special rates), but postdates my historical interests since it was built in 1928. 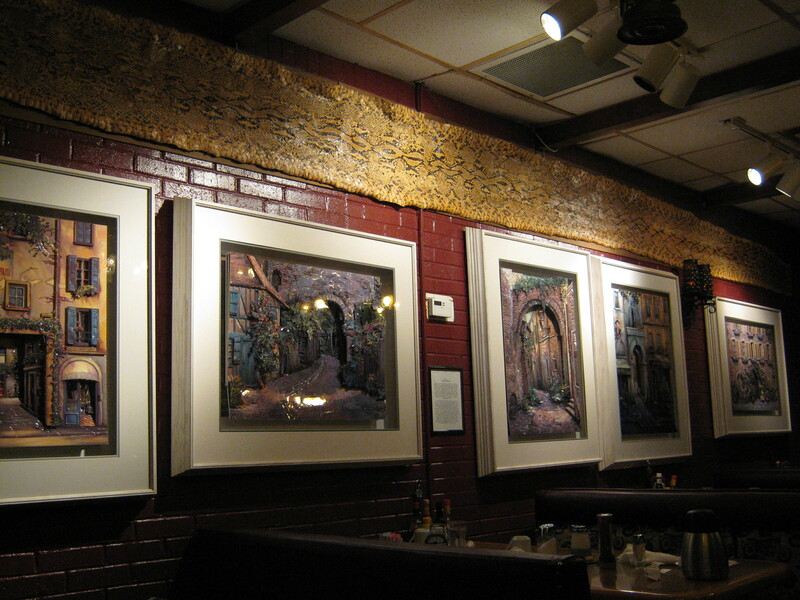 That said, it does have a great interior and good food, a nice staff and comfortable rooms. There is a wonderful, tree-shaded city park. And across from the park, a Lincoln Highway Marker! 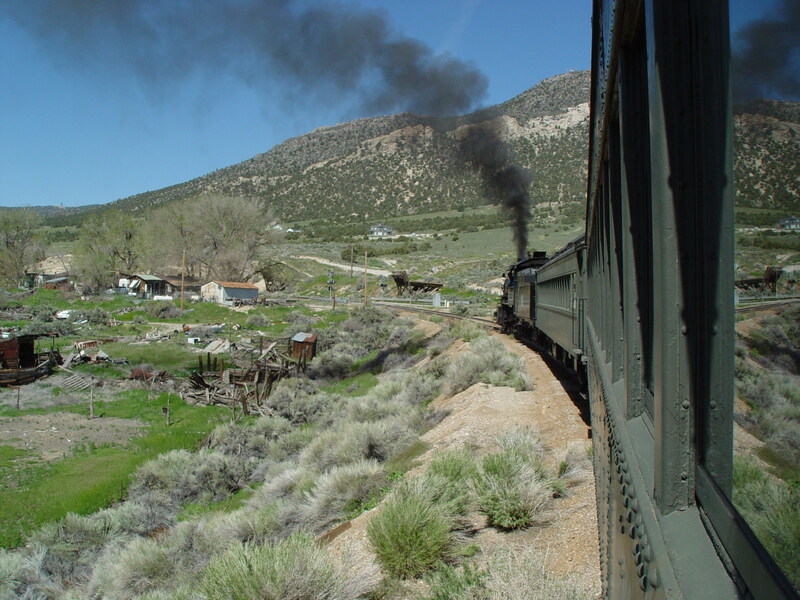 A short distance east of Ely is a tourist destination with great history – the Nevada Northern Railway. Follow the signs for “The Ghost Train” which will direct you to the main station. This side trip is highly recommended (by me) and worthy of your time to stay over for a chance to ride behind a great steam engine. 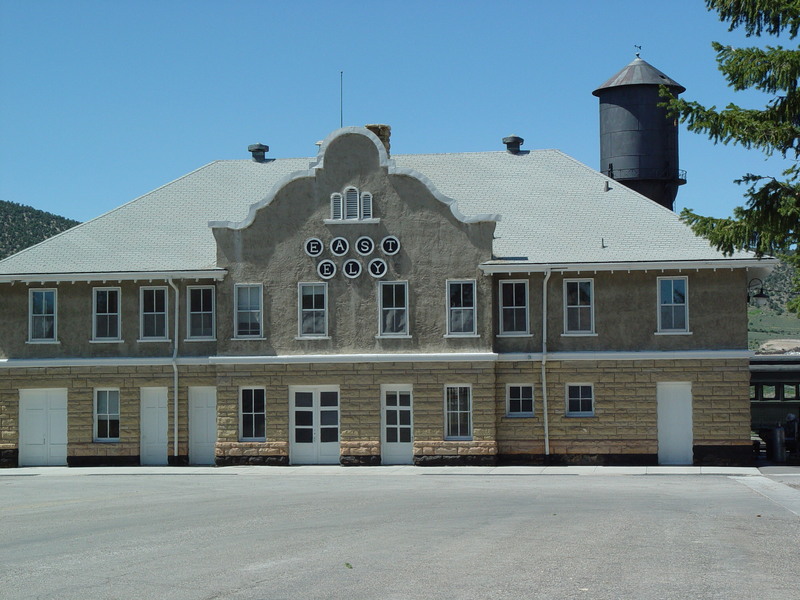 This is a working museum where one of two preserved steam engines can be seen. The excursion takes you either up the canyon to Ruth, the site of the copper mines, or up the Steptoe Valley to McGill, the site of the old copper smelter. 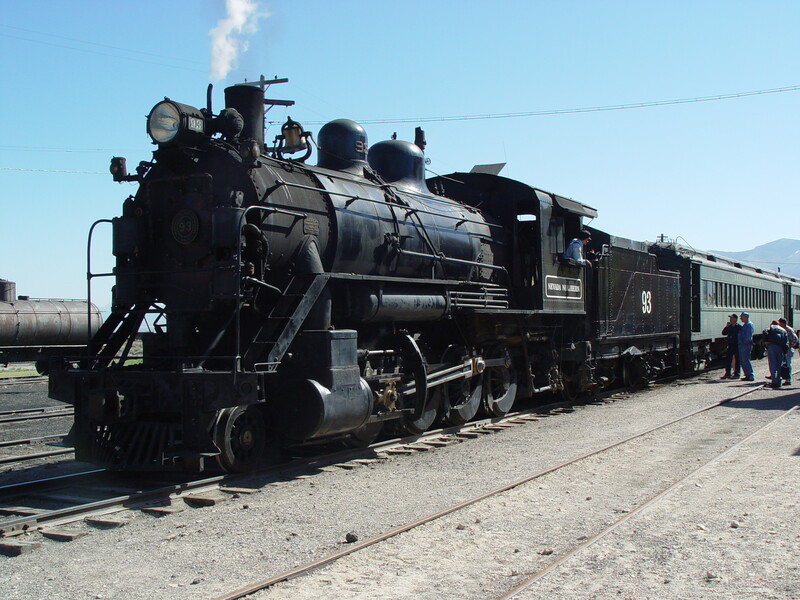 Choose the Ruth excursion since it is more likely to be powered by steam. 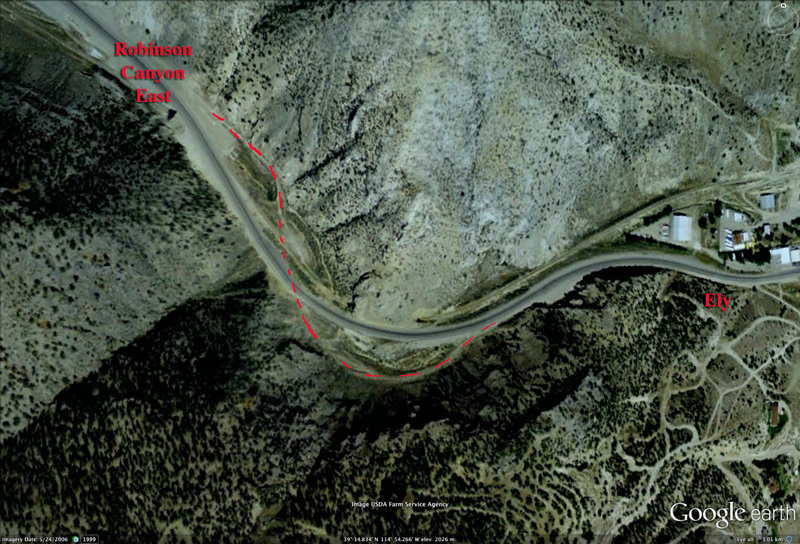 Referring to Franzwa’s book, he notes problems of the railway and the highway sharing the narrow Robinson canyon, with the highway crossing the railway a dozen times. This section was not improved until 1924. I can’t say with certainty that I have identified the old LHW route correctly in the Google Earth picture but I believe that it is close. 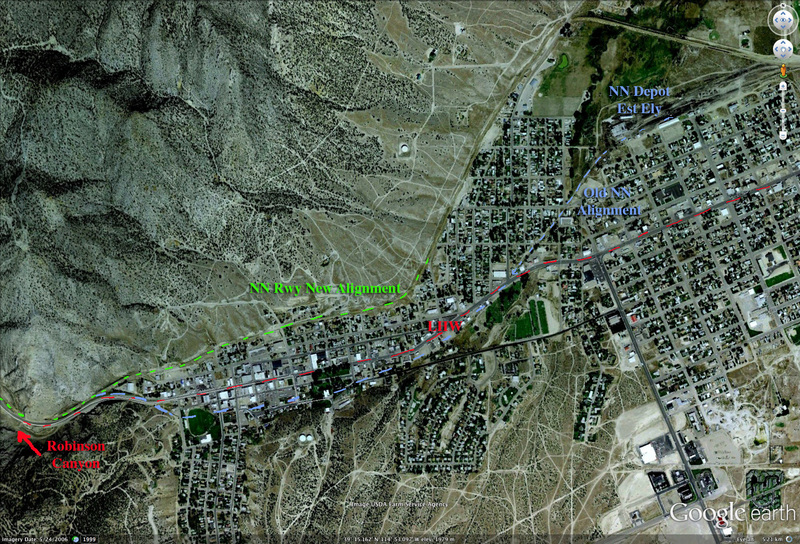 The problem is that the construction of the modern section of U.S. 50 has created great disturbances. Google Earth is a very good tool however for archaeological inference since it allows such clear views that one can’t get from the ground. In the early days, the railway ran right through the town of Ely, about a block south of Aultman Street. The old and small Ely station still stands at the east end of the park. Eventually the railway located its track to the north of town to avoid all of the complaints from the residents who were tired of all the trains passing through at all hours of the day and night. Remember, do your research, be equipped, go with a friend if you are going off road. Travel safely and responsibly. I enjoyed reading about your experience in Ely, I traveled there 5 years ago with my family and had a great time.